The family of political prisoner Medya Çınar who ended her life to demand the end of isolation against Öcalan was not given her body. 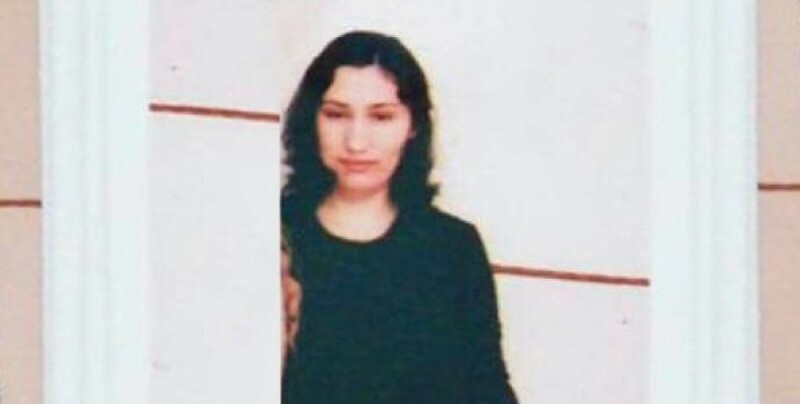 Medya Çınar ended her life in Mardin E Type Closed Prison to protest the isolation on the Kurdish people’s leader. Her family was waiting for the body to be released as they had arranged a vehicle from Amed. The village of Çimenli (Margik), linking to Kızıltepe, was heavily besieged by the soldiers. Gendarmerie teams, who took control of the entrance to the village, did not allow anyone to enter except those living in Çimenli. The Peace Mothers stated that they were able to see Çınar's mother. Çınar’s body is expected to be taken to the village in the coming hours.